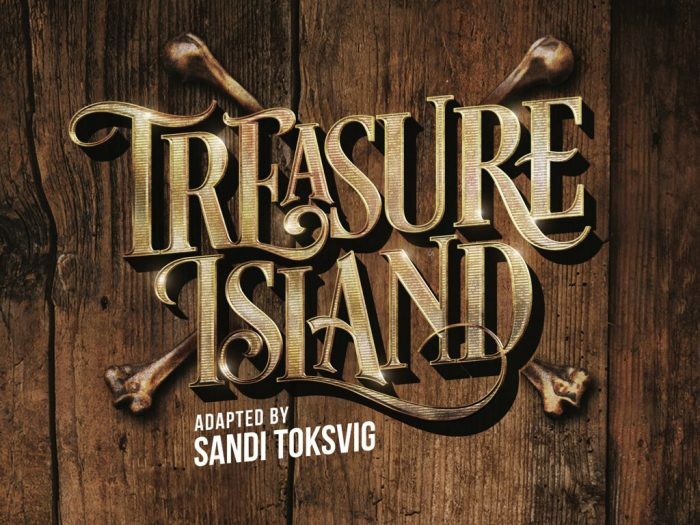 Sandi Toksvig has teamed up with her sister Jenifer to create a new production of Treasure Island that will become the Haymarket Theatre in leicester’s first in-house production. The show will run from December 13 to January 6, with music by David Perkins. 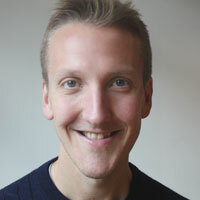 It is directed by Matthew Forbes and has choreography by Ellyn Phillips. Sandi is writing the show’s book, with Jenifer penning the lyrics. The production is produced by Haymarket Productions and Debbie Hicks. Leicester’s Haymarket reopened in March this year and already hosts visiting productions.